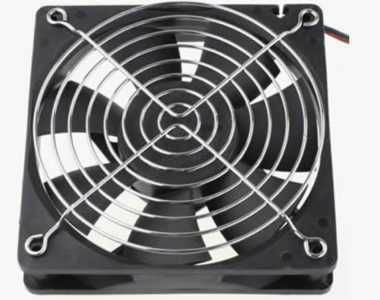 Metal wire fan guards are designed for optimal fan airflow and noise reduction. It is an ideal protection against injuries caused by rotating fan blades, and also keep fans and cables safe from damage, and to ensure safe operation. Wire fan finger guards are ideal for PC system modding enthusiasts. SpecificationFinish: bright nickel chrome plating or black plating.Fan guards diameters: 25mm, 30mm, 40mm,50mm, 60mm, 70mm,80mm, 92mm, 120mm, 127mm, 150mm, 160mm, 172mm, 220mm, 254mm, 280mm.